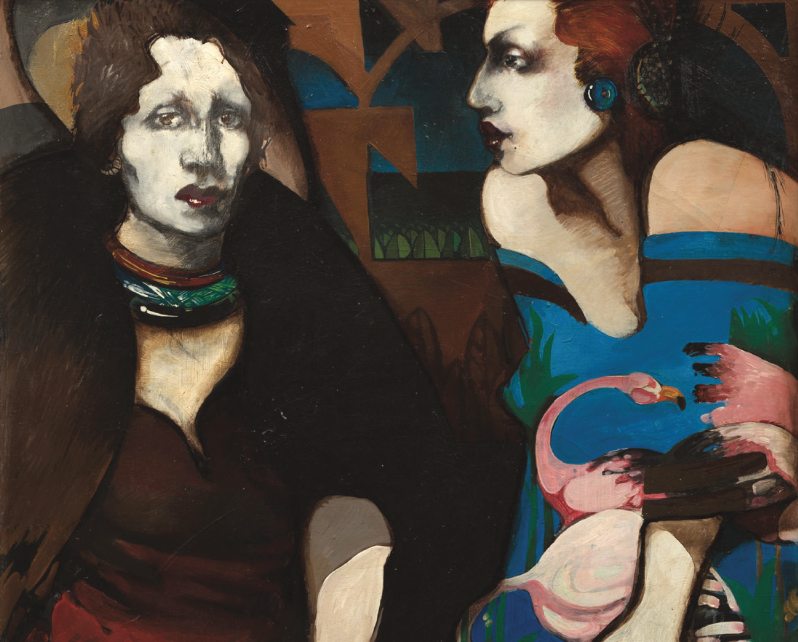 As referenced in its title, the exhibition also sheds light onto the work of Edmundo “Mundo” Meza (1955-1985), a central figure within his generation. Primarily a painter, but also known for his performances, design, and installation work, Meza collaborated with many of his peers towards developing new art practices amid emerging movements of political and social justice activism. Axis Mundo presents over two decades of work — painting, performance ephemera, print material, video, music, fashion, and photography — in the context of significant artistic and cultural movements: mail art and artist correspondences; the rise of Chicanx, LGBTQ, and feminist print media; the formation of alternative spaces; fashion culture; punk music and performance; and artistic responses to the AIDS crisis. As a result of thorough curatorial research, Axis Mundo marks the first historical consideration and significant showing of many of these pioneering artists’ work. of Pacific Standard Time: LA/LA, an initiative of the Getty to encourage ambitious research and exhibitions at Southern California cultural institutions. The exhibition is organized by ONE National Gay & Lesbian Archives at the USC Libraries in collaboration with The Museum of Contemporary Art, Los Angeles, and organized as a traveling exhibition by Independent Curators International (ICI). Lead support for Axis Mundo is provided through grants from the Getty Foundation. The presentation at the UNLV Marjorie Barrick Museum of Art has been organized in collaboration with support from Meow Wolf, The Intersection, UNLV Department of Interdisciplinary, Gender, and Ethnic Studies, MGM Resorts Art & Culture, and an anonymous gift in honor of Hilda Roop. Additional partners include UNLV Spectrum, Latinos Who Lunch, and The Art People Podcast, UNLV Student Diversity & Social Justice, the UNLV Department of Art, UNLV Public History, the UNLV College of Fine Arts.